Ever heard about transactions and atomicity but weren’t sure exactly how Postgres did it? This great in-depth read will teach you all you want to know about how it works. This successor to WAL-E, an archival restoration tool for Postgres, is a rewrite with over 4x performance. GitHub repo. An interactive, browser-based tool for working with Postgres. Written in Python and open source. Downloads here. 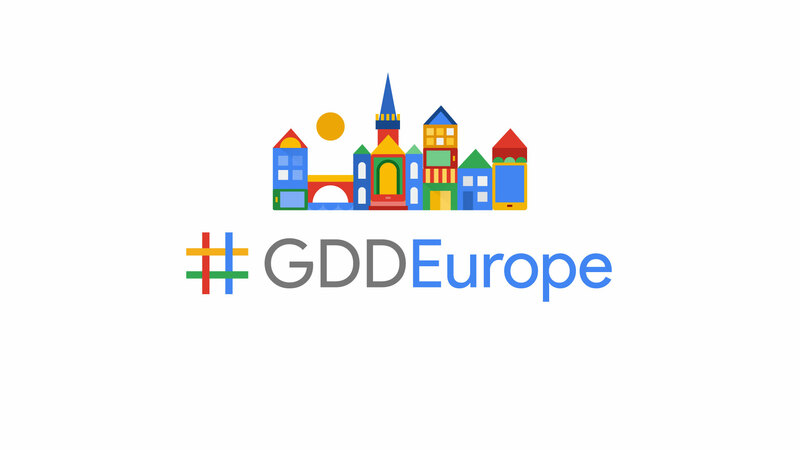 We are excited to be coming to Krakow with the latest developer updates and talks by Googlers and experts. Check our event page for more information about our schedule, speakers and live stream. Most people have a complicated relationship with vacuum and Postgres. Here’s a look at why it exists and how it can help prevent transaction ID wraparound. Newly released versions of PostgreSQL fix three security vulnerabilities and over 50 other bugs. A further writeup on a security release we linked last week. More data types, PostGIS support, cryptography, and more. PostgresOpen Silicon Valley is just a few weeks away. If you’re near SF and into Postgres here’s a look at some of the talks, should you be up for checking it out. An unusual trick for if your primary key column sequence reaches its limit. The audience is probably limited for this one but PostGIS can support any spheroidal spatial reference system, as seen here. See how SelectStar can expertly monitor schemas in your Postgres environment. Start your free trial today.